“We vowed not to repeat the order of imposition, and we have reassured our leadership and our people that we will devolve power down to the states so that they can take responsibilities and make sure that whatever names that are submitted would not be changed. “I believe that they would soon come back, those who have left, and there is fear in the country, and very soon, you will see political tsunami that even the members of the ruling party would be coming en-mass to the PDP. “The new coalition will never be a threat because we are a solid political party founded by our founding fathers. We are solid on the ground, and I believe that they are a threat to the other parties and not our party. 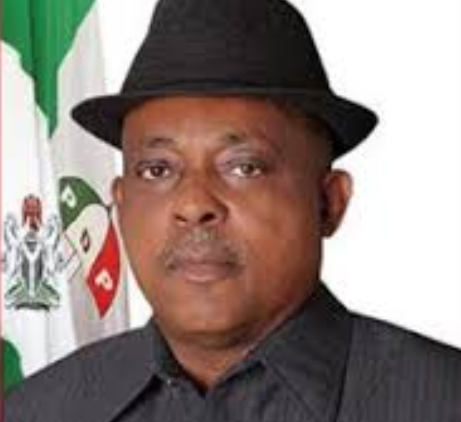 0 Response to "PDP chairman Uche Secondus says Obasanjo's coalition is not a threat to their party"